Welcome to the HGB Goldwing Accessories on-line Catalogue section. 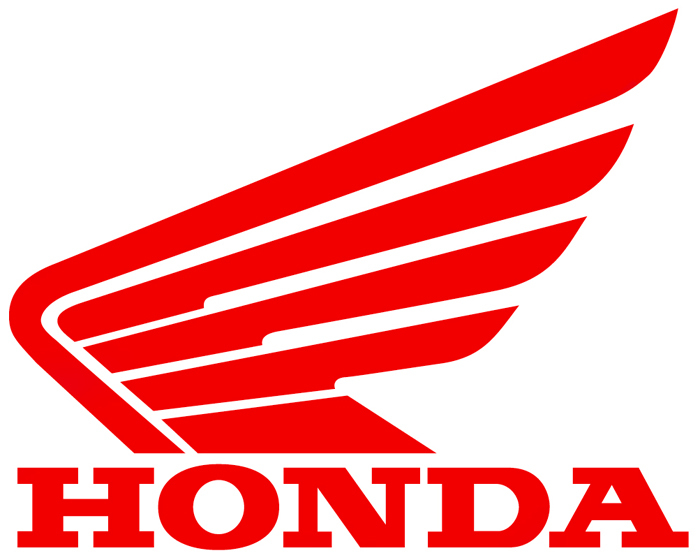 If you don't already know us, we are the UK's leading Goldwing dealer and have been involved in all things 'Wing' since 1975. We are uniquely able to offer you absolutely everything for your Wing. We can hire you a Goldwing, then sell you a new or used one, change it into a trike, put a trailer on it, chrome it up, service it and then change your tyres. As our stock is constantly growing, this catalogue is meant to be a showcase of how we can help you, rather than a comprehensive stock listing catalogue. As we stock so many of the big names in Wing accessories, many of the items shown in this catalogue may be duplicated by another manufacturer. If you're looking for a certain item, by a certain manufacturer, or are in doubt about something, just give us a ring. Even better, pop into our fully dedicated Goldwing shop. 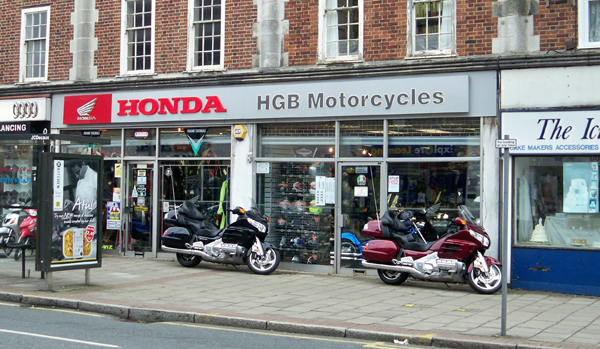 The HGB Goldwing Centre has now passed it's 23rd birthday. All items stocked in this on-line catalogue and hundreds more, can be viewed first hand in our showroom. If you are passing, please drop in, even if just for a chat or a warming cup of tea or coffee. Our normal showroom hours are Monday-Saturday 9am - 6pm. We are located approximately ten minutes from junction 16 (east) on the M25 and less than 20 minutes from central London. We are also very close to Heathrow and the M4.